The project's vision is to build a "University Village" community around the college, a community where local residents can live, work, play and of course, learn. 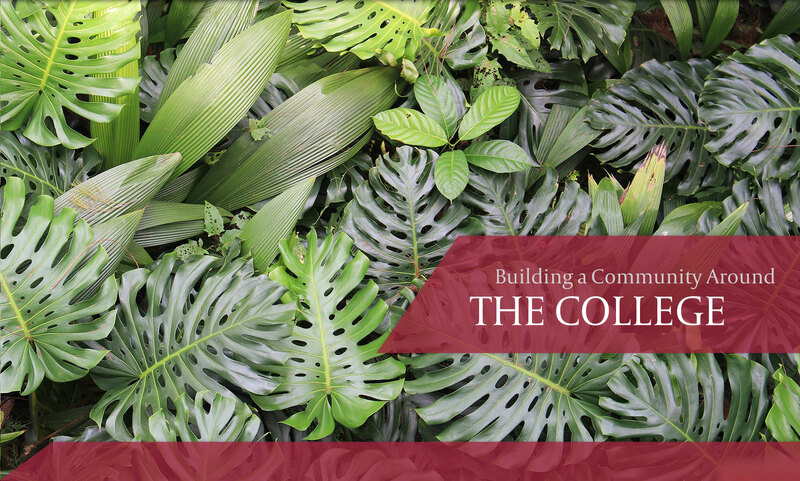 Pālamanui's $22+ million investment with the University of Hawaii to build the Hawaii Community College Pālamanui campus is laying the foundation for community building in West Hawaii and long-term success for the college. Designed to be completed in four phases over a 20-year timeline, the project will build new homes for middle income local families, a University Village Town Center commercial development to support the adjacent communities and the college, extensive walking and biking trails, a 74-acre dry forest reserve, 230 acres of open space and a 20-acre regional park as well as smaller neighborhood parks. Pālamanui remains a committed community partner to help shape Kona's future for generations to come. One of the studies that development projects undertake is a community needs assessment. There's no surprise here, we found that access to higher education is the priority for the West Hawai'i community.